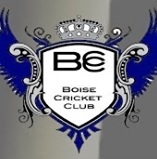 Chauka team has been doing a phenomenal job in maintaining Boise Cricket Club’s league schedule and all the statistics. 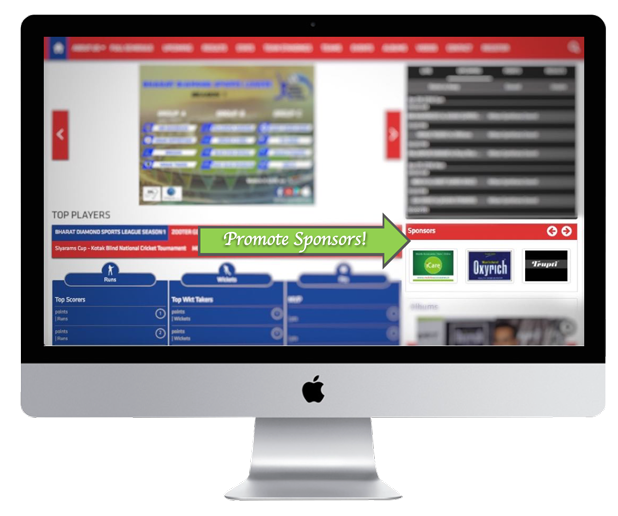 Their Live Scoring and Commentary has brought a lot of excitement to our players and helped transform our league system to the next level. 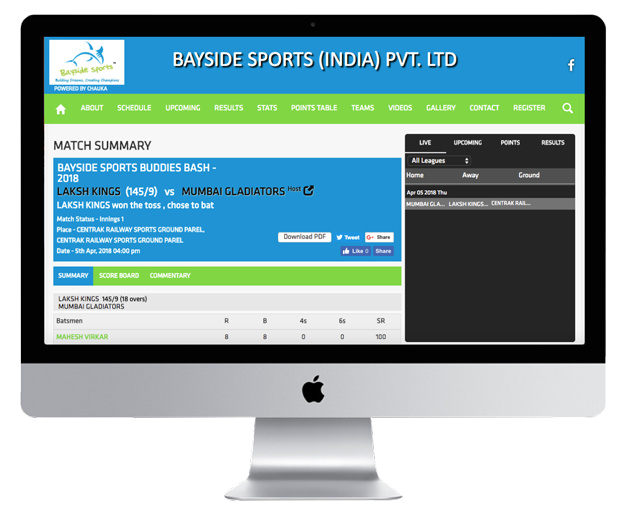 Scoring is very simple through iOs or Android devices and match summary is instantly published after the completion of the match. They are very quick in responding to all our questions, and have been doing great job supporting our framework. 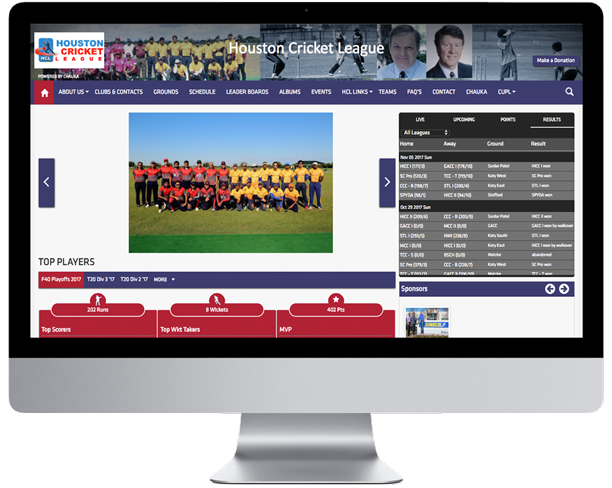 We are very pleased to have made the decision to switch to Chauka, and look forward to many years to league management through their support. Good job and keep it up guys! 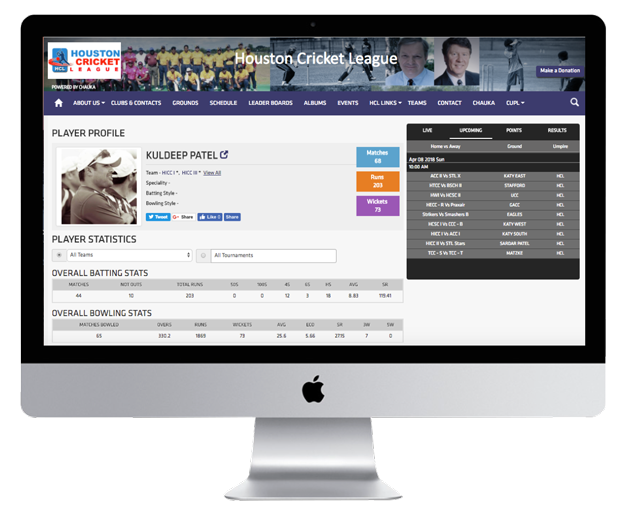 Chauka is an excellent platform for cricket statistics. Their software is very user friendly matched with their exceptional customer service. A must have for any cricket tournament. 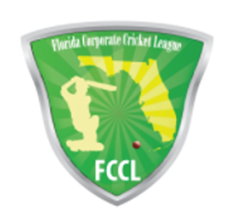 This is the second year we have used Chauka for scoring south Florida Corporate Cricket League T20 Tournament. The app and website have been really helpful and easy to use and maintain league statistics. 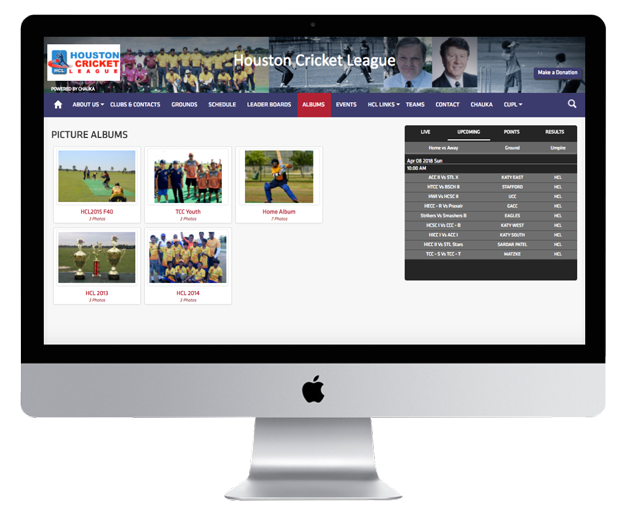 One place where all players and organizers can check the tournament details, match reports and related statistics. Keep up the good work and looking forward to more exciting features.